Anthurium jenmanii is an interesting Anthurium specimen in a "birds nest" form. It is known to be having a variety of leaf forms through its growth, rounded or even slightly oval leaf blades. The leaves are often large and coriaceous (leathery to the touch). The lower surface of the leaf blade is substantially less glossy than the upper blade surface. New leaf blades are known to emerge with purple coloration. 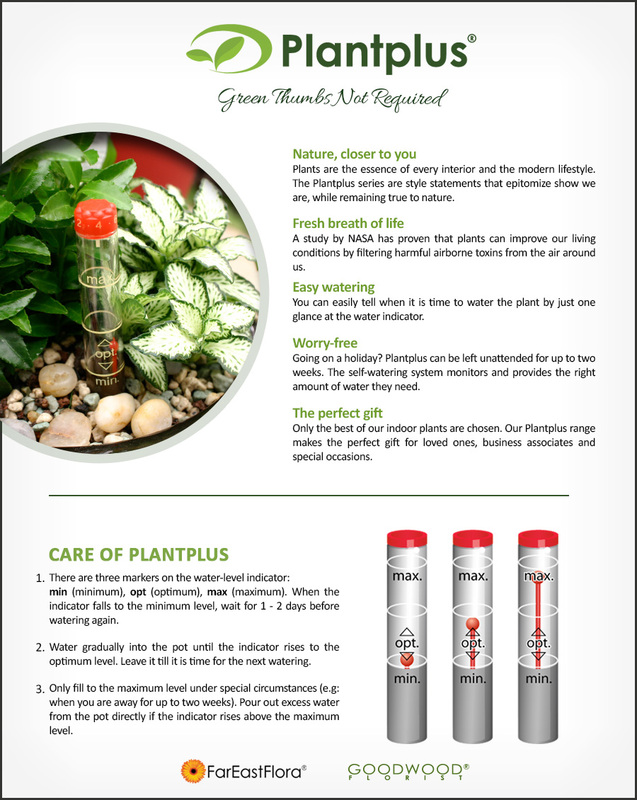 It is tough and thrives in a wide range of growing conditions and rarely if ever has pests. A definition of low-maintenance plant. Light: Shady bright indirect sunlight. Improper watering is the main cause of death with indoor houseplants. Usually this would be from overwatering. Overwatering is usually caused by watering your houseplants too often; not by the amount of water given but the frequency of times in watering your plants. The amount and interval of watering for each plant is different and depends on a variety of factors. 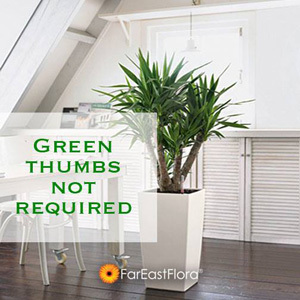 These include the type of plant, the pot size, the soil and growing medium, the light intensity, the weather and the micro environment condition, the amount of foliage and the overall health of the plant. The general rule of thumb is that you should only water a houseplant if the top of the soil feels dry. Water deeply, thoroughly and infrequently!